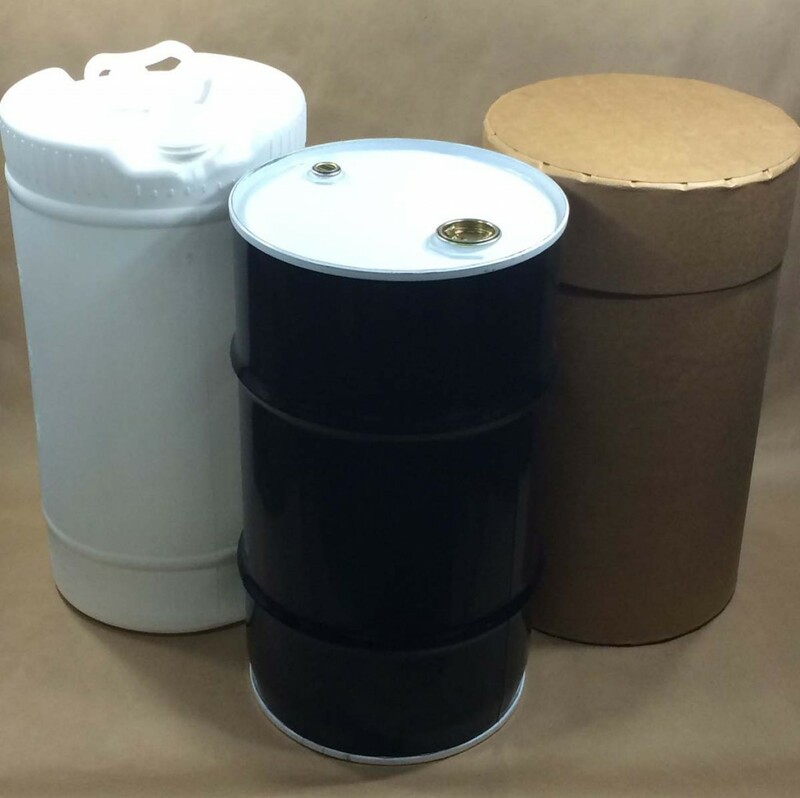 We stock both plastic drums (often called plastic barrels) and steel drums (often called steel barrels) in a variety of sizes. 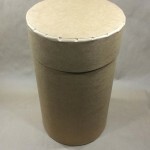 Most sizes are available in both open head (cover comes off) and closed head (cover is not removable). 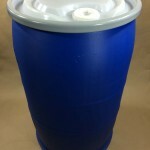 Some customers purchase the 55 gallon plastic drums to make their own rain barrels. 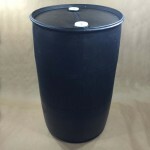 We also carry a selection of fiber drums. 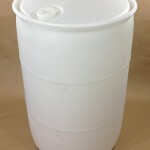 Please see the pictures and the complete list of our plastic, steel and fiber drums at the bottom of this page. 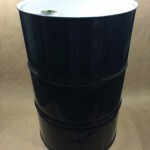 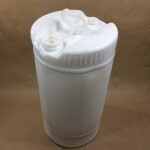 For more information on our plastic drums please click this link. 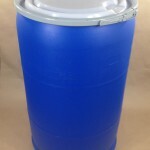 For more information on our steel drums please click this link. 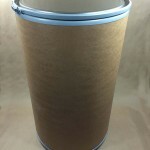 For more information on our fiber drums please click this link.